REEL WITNESS (RW) is a video production company started in 2009 by Aimie Vallat and Noah Dassel. Reel Witness is committed to creating a more resilient future by telling powerful stories of social change throughout our global communities. In 2015, RW debuted their first independent short documentary: PRESENT MOMENT, which went on to screen at 25 film festivals worldwide, earning five awards, selected to broadcast on the KCTS9-PBS Reel NW Series; and in the spring of 2017, the filmmakers, Noah and Aimie, received an Emmy Award nomination. Little Rebel is REEL WITNESS' second documentary and a collaborative project bringing together a diverse group of creative minds and partners to share the inspired story of Isatou Jallow. Meet our team below. Building on my bachelors degree in Visual Anthropology from Fairhaven College and a Masters in Communication from Antioch University, I created REEL WITNESS with Noah Dassel. Together we developed stories about sustainability, food security and our refugee community. I spent five years creating a visual library about community leaders throughout the Northwest on behalf of the Thriving Communities initiative. We debuted our first documentary in 2015 with Present Moment, and Little Rebel was our first collaboration with Guido Ronge. Expanding on my desire to travel the world, I began focusing on cross-cultural work opportunities, like the collaboration with Soulcraft Allstars and EPIC. Seven years ago we started working on a long term documentary exploring the intersection of the local communities in southern Haiti and an endangered bird population, the Black Capped Petrel (Diablotin in Creole), in a film called ‘Save the Devil’. Closer to home, I have been excited to team up with Reel Witness to shoot and co-direct a series of films on the refugee / asylum experience. This Being Human is our second collaboration. Visit my site for more information. Videographer and general digital ninja, Bow freelances around the Seattle region. He's worked with Storytellers For Good on promotional videos for nonprofits. Bow brought his talent and eye as our Editor to Little Rebel. I'm a filmmaker based in the Seattle area who enjoys all parts of the film storytelling process from beginning to end. I love how film can be beautiful art while also educational to promote understanding and inspire social change. Currently, I have my own production company specializing in family legacy films called Heart & Heritage Productions. I'm passionate about the preservation of family stories and the passing on of life lessons. We move forward by learning from the past. For more information about Heart & Heritage, visit my site. Maddie is a senior at Ballard High School, where she's part of the Digital Filmmaking Program. She’s worked on a range of film projects, including an environmentally themed documentary which premiered at the United Nations World Environment Day and IMAX In Focus. Madeleine lives in Seattle and frequently visits her mother’s home country of South Africa. She especially enjoys documentaries and recently produced the Emmy-nominated Oso Strong, centered around the devastating Washington State Landslide. 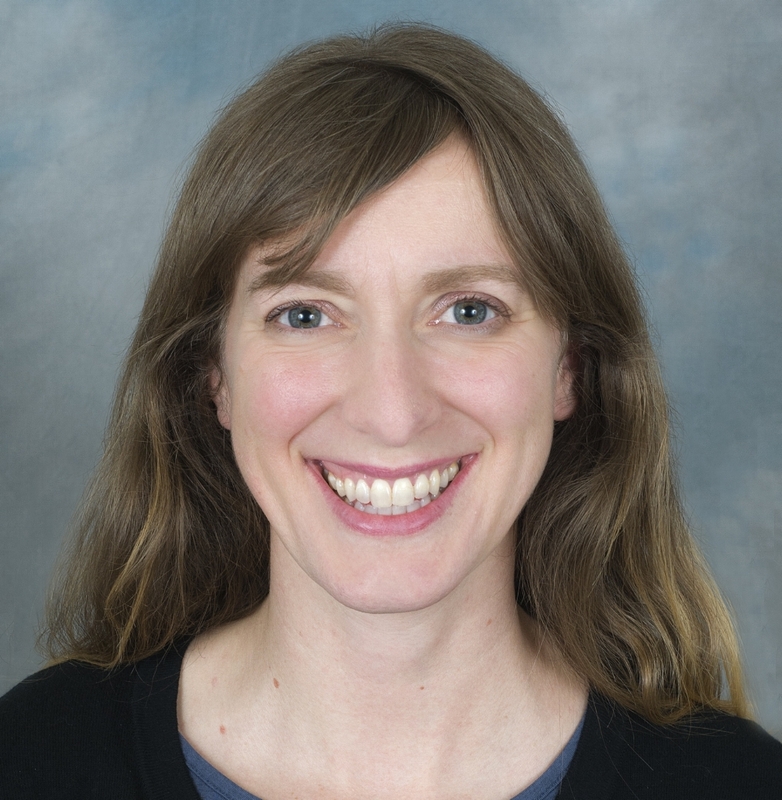 Dr. Molnar cares for refugees at Harborview’s International Medicine Clinic andteaches physicians-in-training about general patient care as well as primary care of immigrants, refugees and the homeless as a faculty member at the University of Washington. Dr. Molnar regularly works with asylum seekers as a volunteer evaluator. She has spoken locally, nationally and internationally on her areas of special interest, including care for women with female genital cutting, special needs of asylum seekers, wound care for homeless individuals and treatment of latent tuberculosis in primary care. Beth Farmer is the Director of Refugees Northwest, a program of Lutheran Community Services Northwest that serves refugees and asylum seekers. Among the programs she manages is the only torture treatment center in the State of Washington, two mental health clinics for refugees, an asylum assistance program, and a complex medical case management program for new arrival refugees. A licensed clinical social worker, Beth’s area of expertise is the mental health of refugees and asylum seekers who have experienced war trauma, persecution, and oppression. She has provided training and consultation on how to build cross cultural mental health programs to agencies such as the U.S. Office of Refugee Resettlement, Doctors Without Borders, Health Right International, The Center for Victims of Torture, and International Rescue Committee. Beth has been recognized as a national Community Health Leader by the Robert Wood Johnson Foundation for her work with refugees.